Haven't you heard? Australian Rugby is in crisis. In the next review of November 2018, we look at the most disappointing of campaigns for the sides who did battle. Australia travelled North looking for consistency. Instead, they received validation of a kind they most certainly wanted to avoid. 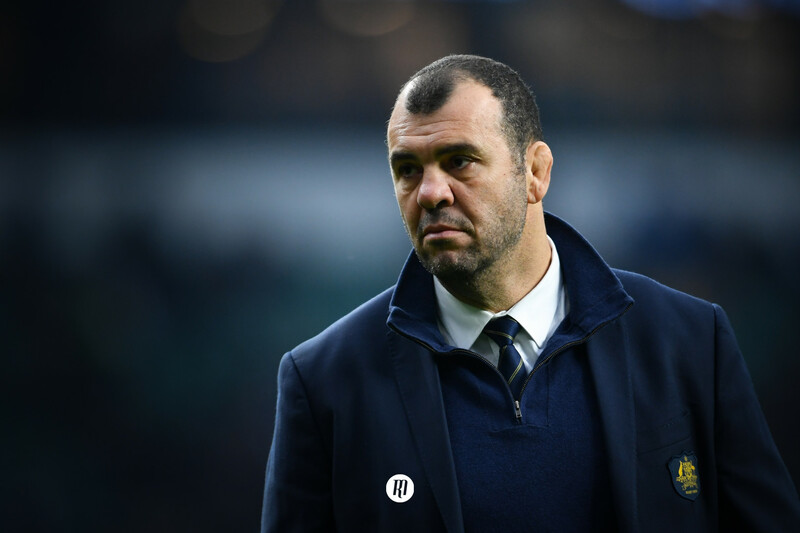 Type "Michael Cheika" into Google search and it will give you a flavour of just how November, and to a larger extent, 2018 went for The Wallabies. "Why do we panic?” "Players to blame! ", "dysfunctional", "overhaul", just a few of the words and phrases adorning the Australian sports pages one week after a rudderless defeat in London. Three years prior to defeat in Twickenham, the story was all so different. An almost reversed score line of 33 - 18, Australia dispatched England in their own backyard, ending a miserable home World Cup campaign and with it, Lancaster’s reign. It's been a differing path for all involved since that defining night, not least the meteoric rise of Andy Farrell. While England and Australia have almost transitioned into each other. A triumphant Aussie side progressed to the showpiece and fell just short to NZ, not bad for a supposed rebuilding year with better things to come? Nobody could have seen this dystopian future. Fast forward to today, a miserable November with only one win chalked up, and that a 26 - 7 triumph over a steadily regressing Italian side, as unheard of as it is unacceptable. Australian rugby is on it's knee's. This is compounded not only in the defeats themselves, but their manner. Cardiff was the first of a trio of Northern hemisphere duals, a game in which Australia historically hold dominance. The inauguration of Barack Obama, The Recession and the death of Michael Jackson had all yet to occur the last time Australia tasted defeat to any Welsh side. That was to change. A painful 9 - 6 loss took place at The Millennium, where only David Pocock seemed to notice a game of rugby was being played. Lethargic, reactive and unimaginative would be the most apt words to describe the performance that day, not only did Australia concede a ten year monopoly over Wales, they handed the mental edge over at the worst possible time heading into Septembers Pool D clash in Tokyo. 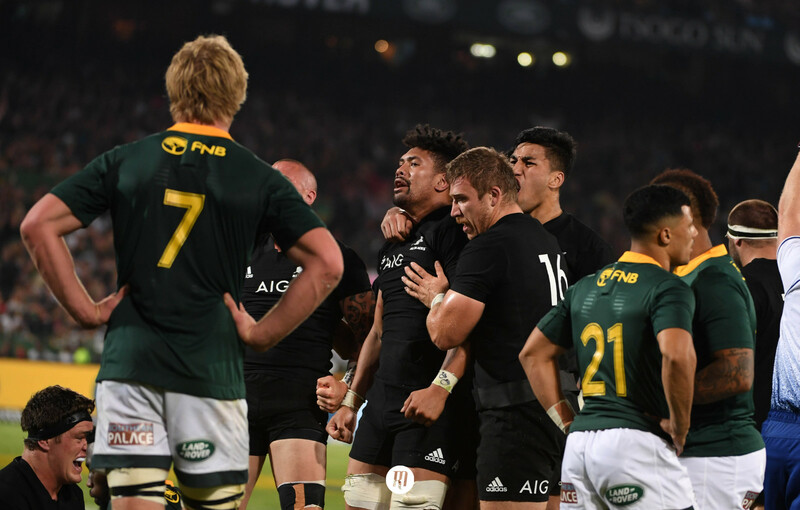 A four try win in Italy followed, and whilst a 19 point triumph is admirable, New Zealand’s demolition job against the same opposition the following week paints a picture of just how far off the team they pushed so hard in 2015 are from doing it again this year. 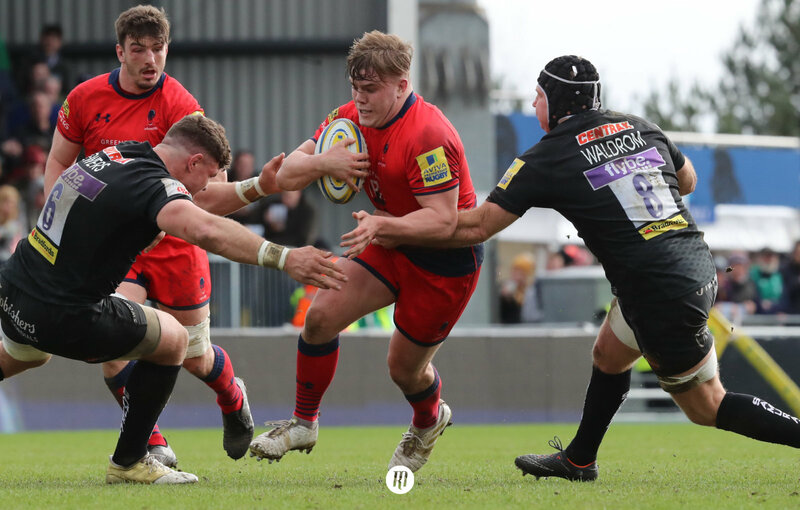 Whilst the All Blacks were punching holes in The Azurri, Australia were back at Twickenham, moving in the right direction coming off that win in Padua. It was a chance to salvage some credit. A victory would have made the 3 point defeat in Cardiff two weeks prior at least justifiable, an off night, an "it was always going to happen eventually". However, all those sentiments were blowing away with a stellar England performance and a limp Aussie one. 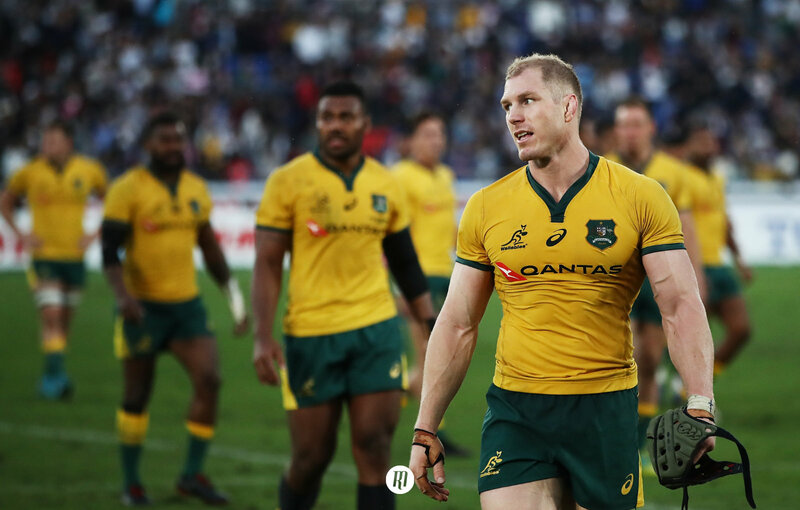 The first half was close enough; Australia showed enough mettle to prove they can resist one of the most fluid backlines in international rugby. The second half, however, was less than spectacular. England romped home to a comprehensive 37 - 18 victory, and with it whistled out any hope of this Wallabies side landing back in Sydney to anything other than questions, anger and despair. There were some positives, however. 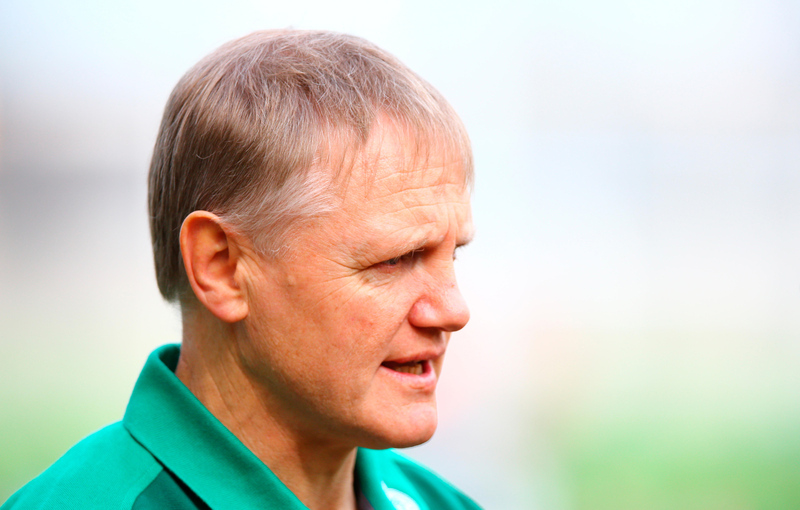 Pocock was back at his destructive best, a frequent guest at every breakdown, absent because of a neck injury in that defeat to England, his presence was sorely missing. Directly responsible for five turnovers leading to penalties in the Wales defeat, he was at it again in Italy only for his day to be cut short due to that injury. There's still plenty in the tank for the Brumbies no 8, and with a season of Super Rugby before Japan begins, there's no doubt he will be just as relentless and disruptive, Australia need to find a way to get the other fourteen on the field to at least try to match it. On the other side of the ball Folau is back playing well after a quiet spell, a couple of scores at Twickenham, one a piece of individual brilliance show how dangerous he is with those cutting lines from deep. As far as November goes, however, that's as good as it gets. When factored in, earlier defeat to Argentina (who themselves have had a calamitous November, most recently losing to a heavily South African flavoured Baa-Baas), comprehensive defeats both home and away to New Zealand, and losing a series to Ireland on home soil, paints a picture of an Australian side in complete disarray. In fact, if you were handed a redacted transcript of Australian rugby results in 2018 and asked to identify the team on the end of the nine test defeats, you'd likely come to the conclusion that this is a plucky tier 2 team managing a few tight scalps and endeavouring to test themselves against the big boys. Losing nine out of thirteen tests over the year leaves them with their worst season in 60 years; it really is that bad at the moment. The calamitous spell took another turn as recently as Thursday, when Jake White, ex South African coach, approached Rugby Australia about taking over from the current incumbent Cheika. The body quickly rebuffed the proposed call, however, you have to feel it's rejecting an approach from the man in particular, rather than a change in the coaching staff. As thoughts turn to Japan, you have to wonder just how big a night Sapporo might be next September, Fiji are the opposition, and with stars such as Goneva, Tuisova, Nakarawa and emerging talent Sam Matavesi, Australia might turn up to face Wales in Tokyo with their competition almost already over. Despite all of that, Australian rugby has a lot of thinking to do over the next ten months, and if all that thinking is on Japan 2019, they might as well forget it, their energy would be better vested focusing on how to arrest the most alarming slide in world rugby.